Srebrenica survivors told BIRN on Thursday that they will sue Serbia for backing Bosnian Serb forces during wartime after former Bosnian Serb general Ratko Mladic was convicted of genocide – but legal experts cautioned that their case would probably fail. 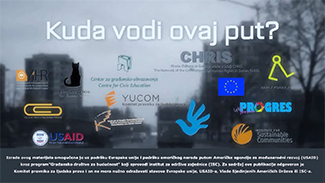 “We will sue [Serbia] again for its role in murder and genocide. Of course Serbia is guilty of assisting [the Bosnian Serbs],” said one Srebrenica survivor, Aisa Omerovic. 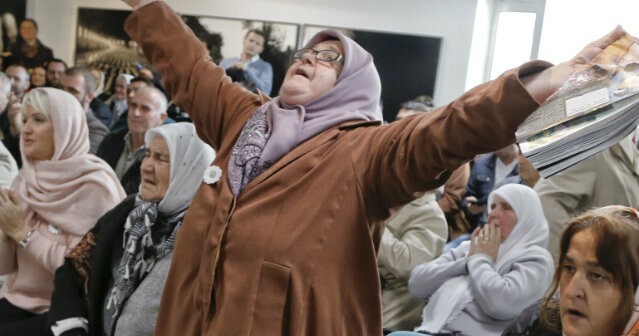 After Mladic’s guilty verdict and life sentence was handed down on Wednesday, the president of the Mothers of Srebrenica association, Munira Subasic, announced a lawsuit against Serbia and Republika Srpska, the Serb-dominated entity of Bosnia. Subasic did not elaborate how she plans to launch the case, but lawyers told BIRN said that there is little chance of a successful suit. “A guilty verdict would not be likely from the point of view of international law,” said Milan Antonijevic, director of the Lawyers’ Committee for Human Rights, YUCOM, in Belgrade. Antonijevic explained that no court has clear jurisdiction for the victims to address when seeking compensation. As for Republika Srpska, the chances of suing are small, as the International Court of Justice only processes cases brought by one state against another. On top of that, Serbia has already been cleared of genocide charges brought by Bosnia at the International Court of Justice in 2007. “Without seeing the full verdict [on Mladic], I can’t see any new facts that would serve as basis for a lawsuit,” Antonijevic said. Serbia’s Justice Minister Nela Kuburovic also argued that Mladic’s conviction could not be used to ask for a review of the International Court of Justice’s 2007 verdict. “The deadline to ask for a review has expired, so I don’t see how yesterday’s verdict could be used, especially since it is a first-instance decision [which can be appealed],” Kuburovic told Serbian media on Thursday. 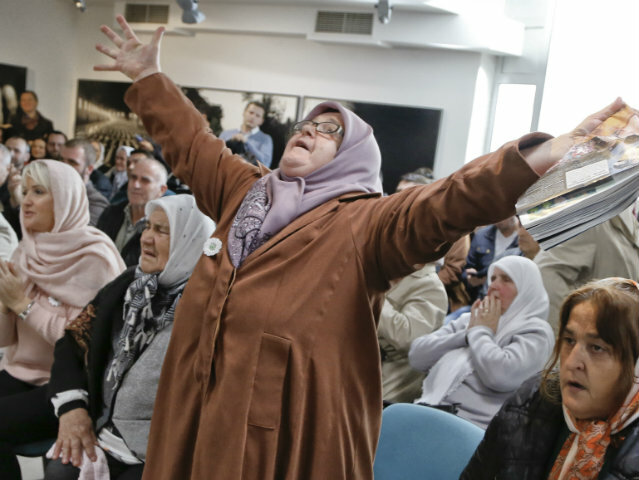 Vesna Petrovic, the executive director of the Belgrade Centre for Human Rights, also said that the Srebrenica survivors had little chance of success. “Everyone has the right to try to sue if they find a legal mechanism, but I think they don’t have a lot of grounds to win [the lawsuit],” Petrovic told BIRN. She said that victims sometimes find ways to sue for compensation, citing the lawsuit that Srebrenica victims won against the Netherlands, which was found partially liable for the deaths of around 300 Bosniaks from Srebrenica who were killed after being expelled from a Dutch UN peacekeepers’ base. But Petrovic says she doesn’t know in what country the Bosniak victims could file charges, who could they sue, and before which court. Another Srebrenica survivor, Admir Velic, said that Serbia and Republika Srpska should come to terms with their own past and renounce war criminals, but further litigation should not be ruled out. “If they were to give up on praising [war]criminals and the rest, then we could find a solution on a human level, instead of filing lawsuits. But if they continue to act in this manner then it’s probably best for the court to give its opinion,” Velic told BIRN.